Did you know that the egg bhurji we make in our kitchens would be considered a massacre of eggs by celebrity chef Gordon Ramsay? The perfect scrambled eggs are nothing like the popular egg bhurji in our country. According to culinary experts, scrambled eggs should be creamy, light, fluffy and soft. So how does one make a batch of scrambled eggs that will pass the Gordon Ramsay test? 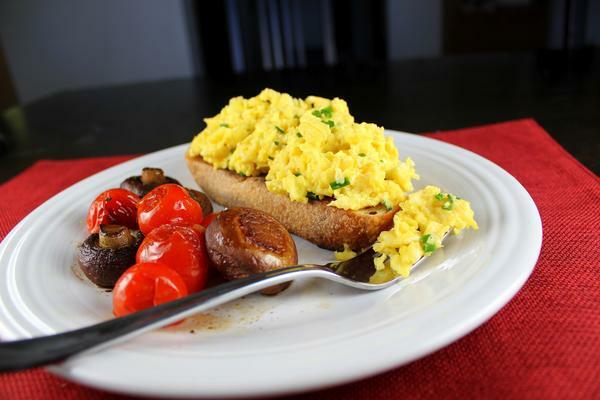 Enjoy the perfect scrambled eggs with a piece of toast!